On Monday 19 June 2017, the HINDI Project team welcomed the visit of Prof. Dr. Wu Songdi and his wife in Amsterdam, the Netherlands. 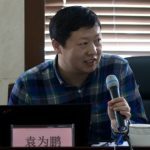 Prof. Dr. Wu Songdi has been famous for his researches on the Chinese economic history, historical economic geography, Chinese population history, Chinese migration history, regional history of the coastal Southeastern China, and Chinese Maritime Customs history. 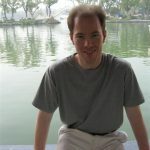 He obtained his PhD in History in 1992 and has been working in the Fudan University (Shanghai, China) since 1986. 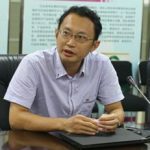 He was promoted to a full professor in 1999, and held the position of the Director in the Center for Historical Geographical Studies of Fudan University between 2010 and 2015. 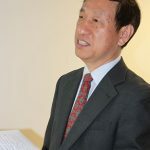 Since 2016, Prof. Dr. Wu Songdi has served as the Director in the International Research Center of Customs History and Customs Literature of Fudan University. 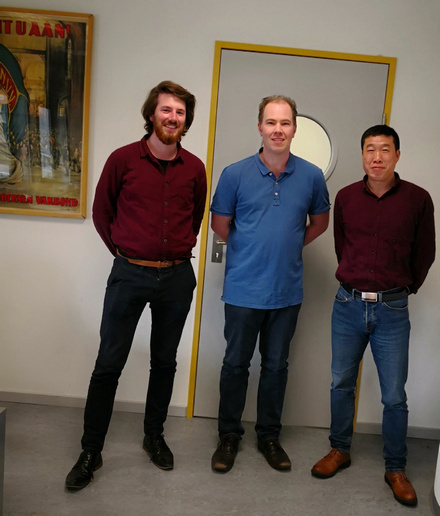 During the visit, Prof. Dr. Wu Songdi introduced his new researches and discussed various interesting topics on the Chinese economic history and the comparison with the West, with the HINDI Project team. 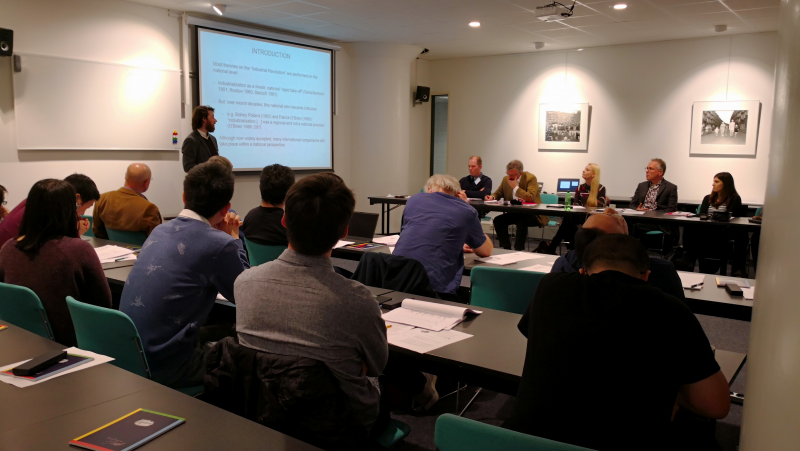 Dr. Bas van Leeuwen also introduced the HINDI research project and the book series of The Quantitative Economic History of China. 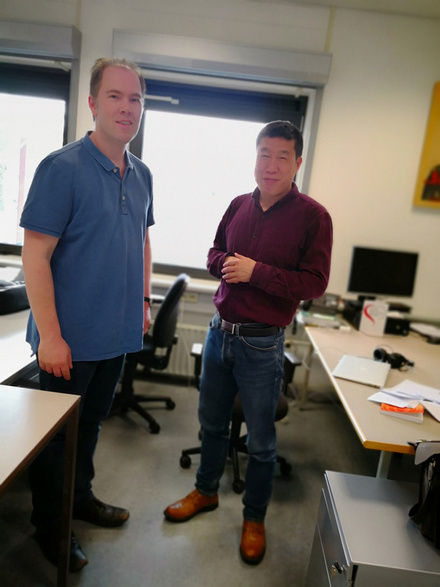 Prof. Wu expressed his appreciation for the effort and work of the HINDI Project team, and the HINDI Project team was impressed by Prof. Wu’s academic enthusiasm. Both sides looked forward to the possible future cooperation. 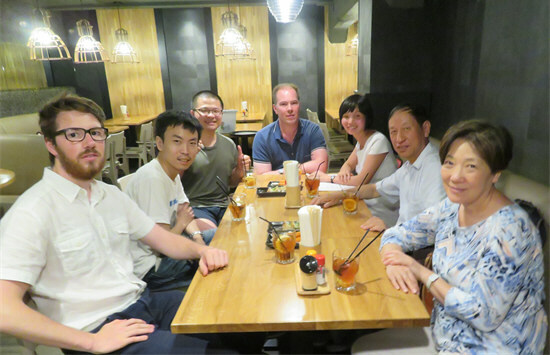 Our visiting fellow Dr. Guo Yongqin ,who coincidentally was a former student of Prof. Dr. Wu Songdi in the Fudan University, and the other HINDI Project members Robin Philips, Li Jieli and Zhang Zipeng also participated the reception. 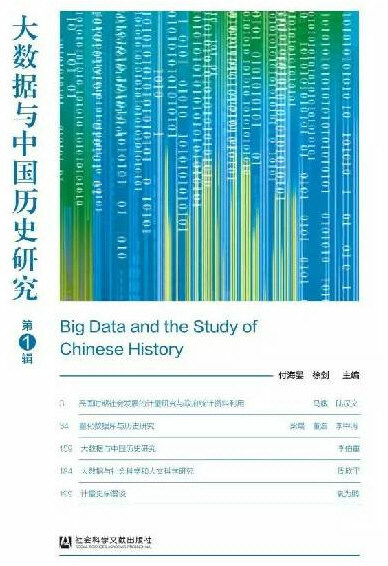 On this month, June 2017, the works of our researchers Dr. Bas van Leeuwen and Prof. Dr. Xu Yi, and our visiting scholar Prof. Dr. Yuan Weipeng, have been published in the First Issue of a new bulletin in China, “Big Data and the Study of Chinese History“. 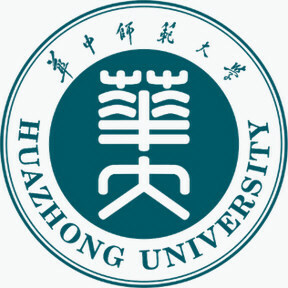 This bulletin is published by Social Science Academic Press, and presented by the Institute for Advanced Studies in Humanities and Social Sciences, and the School of History and Culture, which are both from Central China Normal University, which is also known as Huazhong Normal University. 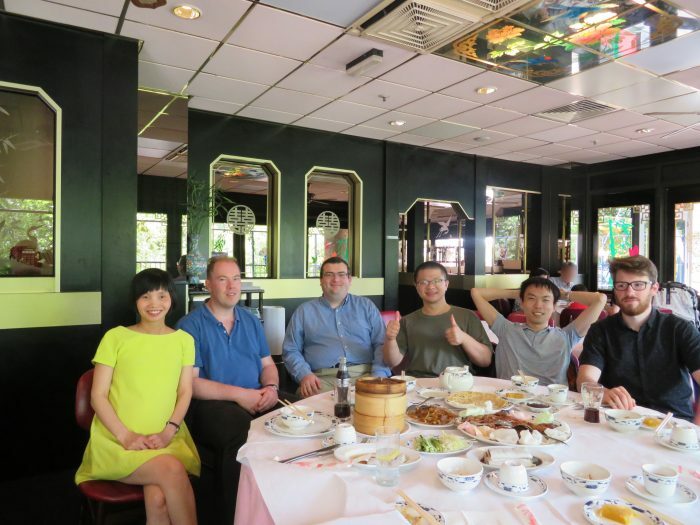 Since 2013, Central China Normal University has been co-operated with Hong Kong University of Science and Technology on the topic of Big Data and the Study of Chinese History. Renowned historians Prof.Dr. James Lee, Prof.Dr. Cameron Campbell and Prof.Dr. Li Bozhong were involved as Adjunct Professor. Annually circa 10 scholars who have expertise on quantitative history research are invited to speak in the lecture series “Big Data and the Study of Chinese History” in Central China Normal University. This bulletin is a collection of relevant researches and speeches. 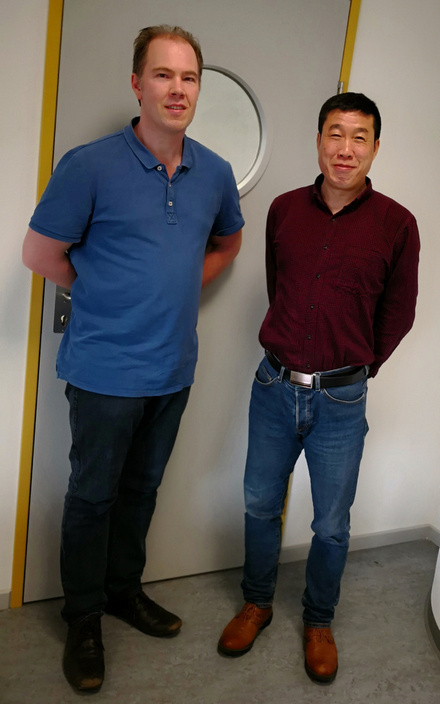 In the First Issue of the bulletin, the selected research of our researchers Dr. Bas van Leeuwen and Prof. Dr. Xu Yi is: Ni Yuping, Xu Yi and Bas van Leeuwen (2016), “Calculation China’s Historical Economic Aggregate: A GDP-centered Overview”. Social Sciences in China, 37(2), 56-75. 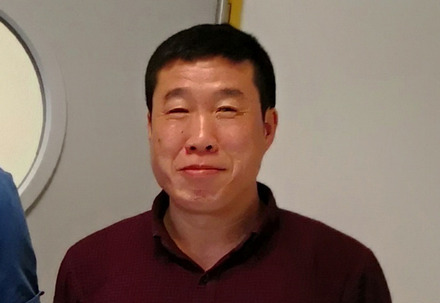 The selected research of our visiting scholar Prof. Dr. Yuan Weipeng is: Ma, Debin and Yuan, Weipeng (2016), “Discovering economic history in footnotes: the story of the Tong Taisheng merchant archive (1790-1850)“. Modern China, 42 (5). 483-504. The selected speech of our visiting scholar Prof. Dr. Yuan Weipeng is: “a talk on the quantitative history”. On the 5th of April 2017, Wendel Scholma came to visit the HINDI research group at the International Institute of Social History. 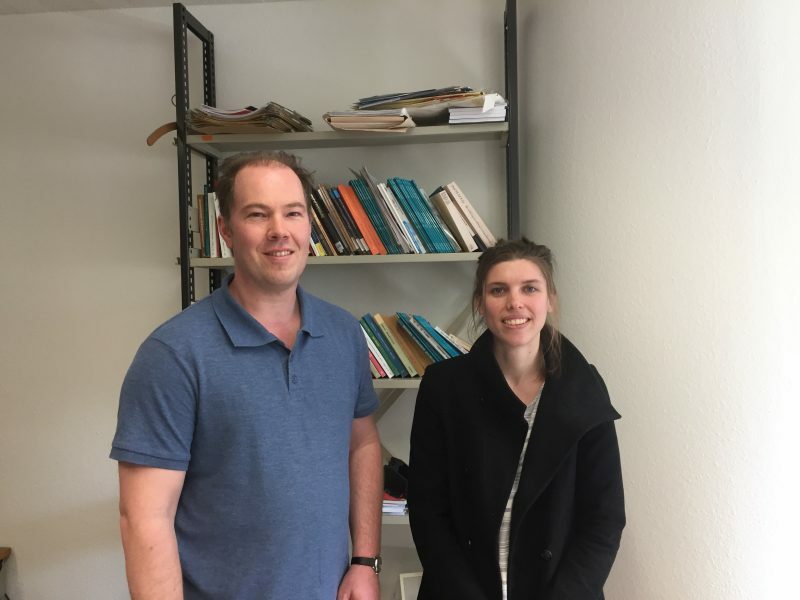 Wendel Scholma is the Acquisitions Editor of Brill Publishers, where she is responsible for the publications concerning Modern History, Cultural History, Economic and Social History, Legal History and History on Cartography. 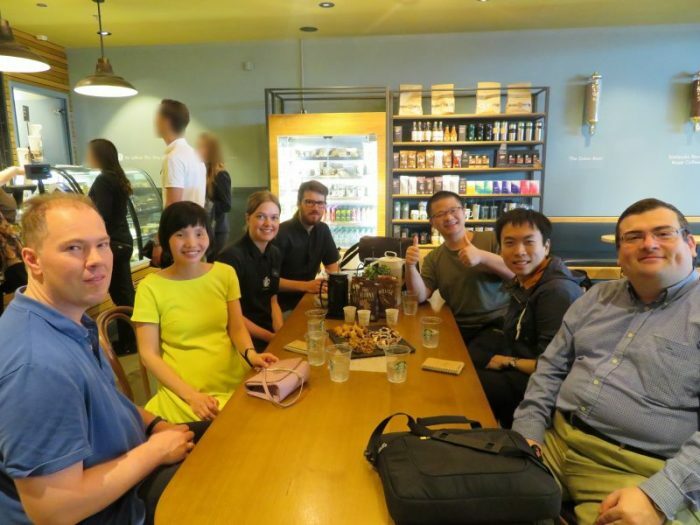 In this context, she was present to discuss the upcoming editions of the Quantitive Economic History Series of China, as well as to look at possible future collaborations between Brill Publishers and the HINDI research group.